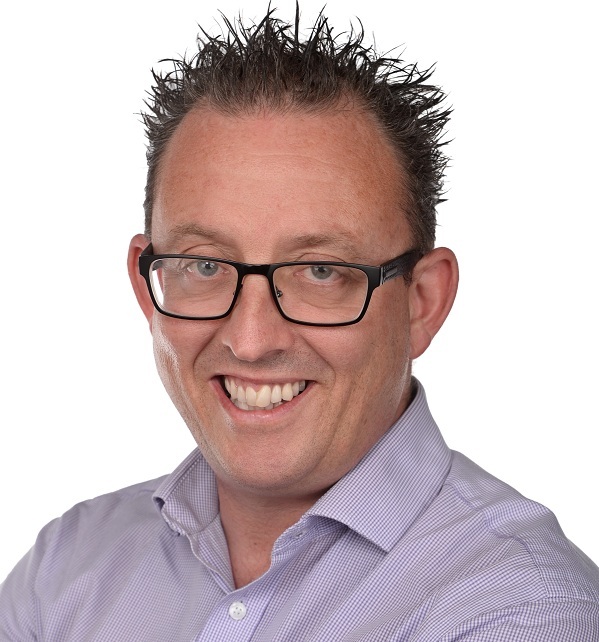 We’re delighted to announce that our very own Andy Sorsby has been shortlisted as one of Britain’s top 50 advisers for leadership and management by Enterprise Nation and Experian. The awards take place on the 12th March 2018 in London and the winner is to be chosen by public vote. Andy has been selected in the category of ‘Leadership and Management’ and it would be amazing if he could make the top 10. It’s open to a public vote so please vote for Andy.